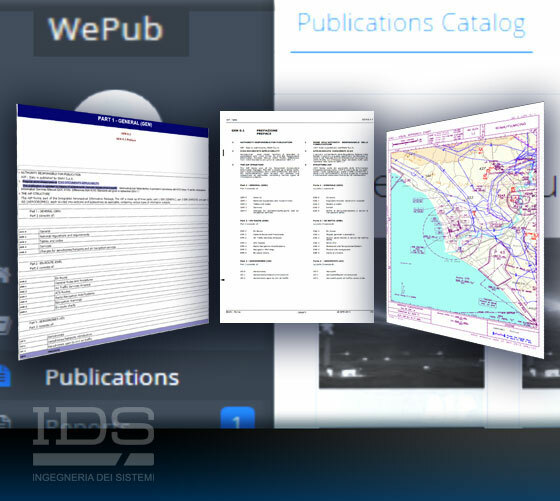 WePub - Aeronautical Publications | IDS Ingegneria Dei Sistemi S.p.A.
WePub is a web-based application that allows aeronautical information management (AIM) organizations (such as air navigation service providers (ANSPs), airports and air forces) to automatically produce aeronautical publications. WePub provides support in managing aeronautical publications through textual data collection and editing, structured data integration from multiple data sources, publication generation (with Cover Pages, Check Lists and Tables of Content in an automated environment) and validation, and storage of issued publications. Additionally, WePub offers users the capability to generate an eAIP website according to EUROCONTROL specifications and customer needs. WePub conforms to aeronautical regulations including ICAO Annex 15, European Commission regulation No. 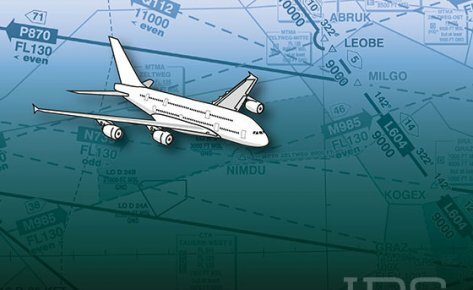 73/2010 (ADQ – Aeronautical Data Quality) and the “Electronic AIP (eAIP) Specification v2.1” developed by EUROCONTROL. Being web based, WePub can easily be deployed in different environments while the capability to acquire structured data from multiple data sources (including AIXM files) makes it a suitable tool for all ANSPs. 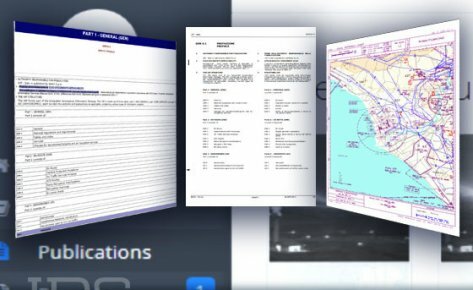 WePub comes with all the default ICAO publication templates and also allows users to define specific rules in order to publish multiple types of documents according to local specifications. As it is fully configurable, WePub is also suitable for the generation of “non ICAO” Aeronautical Publications. In addition, ICAO Annex 14 also requires an Airport Manual to be produced. 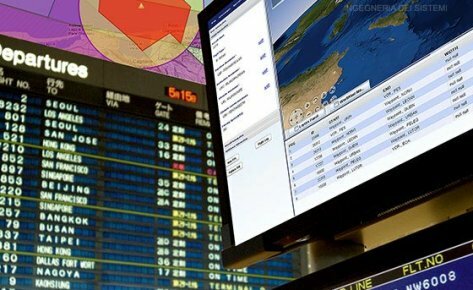 Finally, as well as the traditional, paper based, format of the IAIP, implementation of the ICAO AIS to AIM Roadmap requires the production of an electronic version known as an eAIP (Electronic Aeronautical Information Package). Simplified Deployment: As it is based on client-server web technology WePub allows users to work remotely without local software installation and includes access for authorized users to published (draft and final) versions of documents. 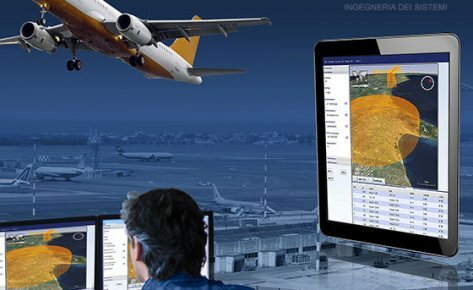 Compliance: WePub is developed according to ED-153 Guidelines for ANS Software Safety Assurance and allows easy compliance with all Aeronautical Regulations. Live Preview: Allows the user to quickly identify and fix any errors early in the publication process, reducing the need for time-consuming and costly rework. Efficient Data Quality: The extensive use of automation considerably reduces the need for manual interaction by operators during the publishing process allowing increases in the level of quality and integrity of the publications and, at the same time, decreasing the effort required to complete the publishing process. 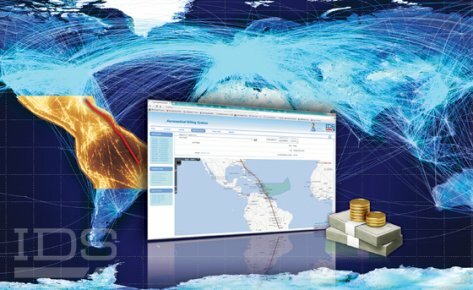 Integration: Full integration with the IDS suite allows the EUROCONTROL Aeronautical Data Quality (ADQ) mandate to be respected. Connection to AIXM databases for aeronautical data management, data dissemination, publishing and charting is ensured with no additional cost for the customer. 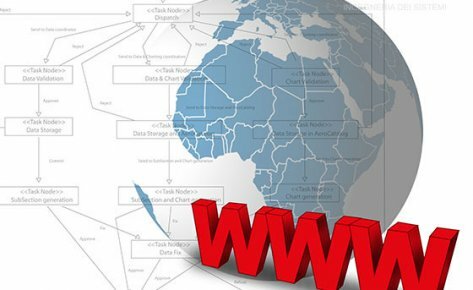 Technology: WePub provides client-server architecture based on state-of-the-art web technology. Supported Publications: AIPs, Supplements and Circulars. Based on compliance with international standards and practices such as ICAO Annex 15 and SARPS, WePub also offers the capability of customization according to customer needs. Document Editing: A collaborative system allows multiple users to edit the same document simultaneously. The provision of an AIP Like Interface facilitates users in the editing of AIP textual data without third party COTS systems. Data Collection: External Data Originators can submit Change Proposals via the web interface and AIP editors can process the change requests. Data Referencing: Generate publications using input from an Aeronautical Database and from multiple data sources (including AIXM files). References to AIXM data are replaced by the real values and displayed according to the format defined during document creation.